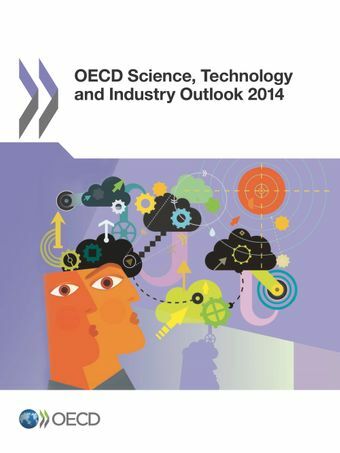 The OECD Science, Technology and Industry Outlook 2014 reviews key trends in science, technology and innovation (STI) policies, and performance in more than 45 economies, including OECD countries and major emerging economies. The report draws on the latest OECD work on science and innovation policy analysis and measurement.Following an overview of the STI global landscape and policy trends, key policy issues are discussed across a series of thematic policy profiles. The third section examines individual STI country performances, along with the most recent national policy developments. These global and national policy trends are monitored by a unique international policy survey conducted by the OECD every two years.